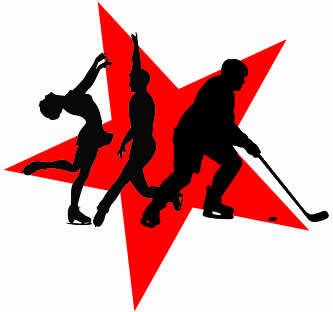 The Snowplow Sam levels are introductory classes divided into four progressive levels allowing children with no prior skating experience to build confidence while learning the basic skills of skating. Basic Skills Program is design for ages 5-14. The first stage of skills forms a strong foundation for your skaters to explore the world of skating. All will progress at their own pace working toward mastering each skill. No long term contracts – cancel at any time! 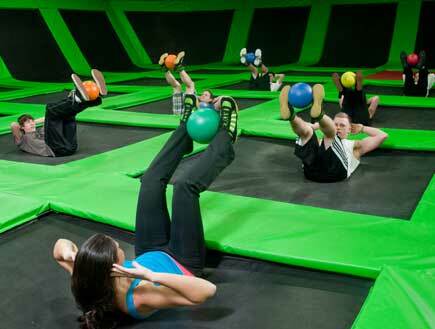 Membership will include any Trampoline Fitness Class – projecting to have 6-10 classes per week. Class times will vary from afternoon and evening classes and early morning weekend classes. Burn up to 1,000 calories per class! Full body workout that’s fun and easy on the joints! Perfect for adults of any age and fitness level. Classes will range from beginner to advanced! Other special offers each month with your membership, including discount passes for Zip City, Sports Plus Ice Skating, and other benefits! Basketball Training Opportunities @ Sports Plus! Sports Plus Trainers offer individual, small group, and team basketball instruction. Check SportsPlusBasketball.com for More Info! Check out our upcoming youth hockey opportunities!